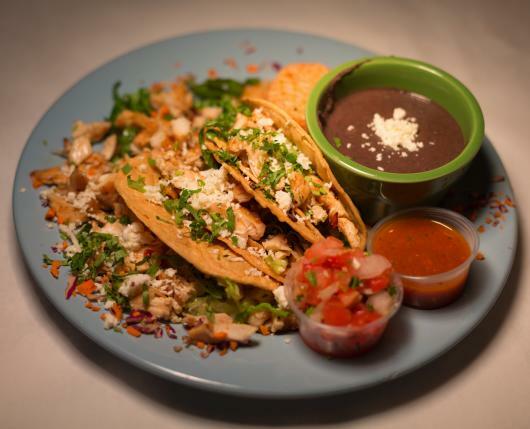 Casa Toro Mexican Grill & Mojito Bay Cuban Lounge is where fresh meets homemade, spicy meets sweet, and (almost) any dish is made to order. We have been voted time after time the “Best Mexican” restaurant in the Lehigh Valley, thanks to our carefully crafted menu of classic dishes, tried and tested for the past nine years. 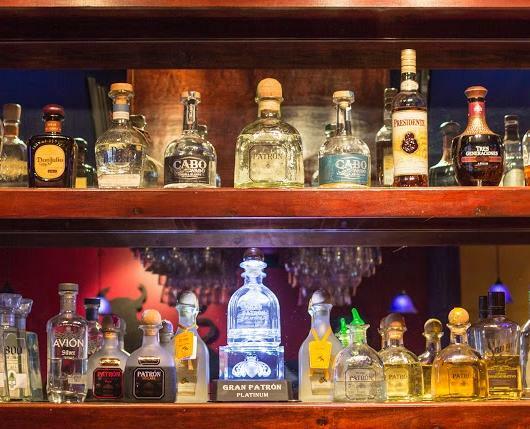 Whether you like things spicy, mild, or somewhere in-between, Casa Toro has exactly what you’re looking for! 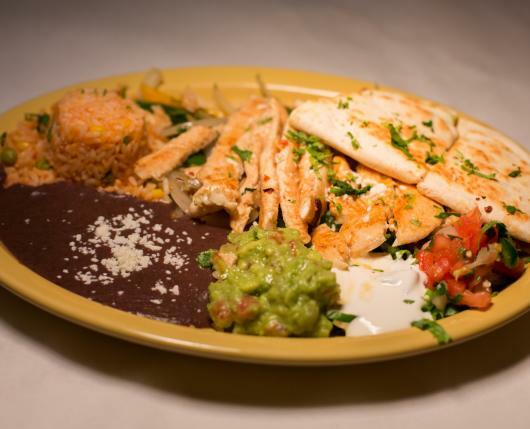 We have many vegetarian and gluten friendly options, and even something for those not a fan of Mexican. We’ve recently introduced a taste of the tropics with some new Cuban cuisine! With our newly expanded Mojito Bay Cuban Lounge, we are excited to share with you a selection of fine rum, as well as the over 32 varieties of tequila, 8 draft beers, bottled beers, an excellently crafted wine list, and a fully stocked bar, which we use to craft our AWARD WINNING margaritas! Come escape at Casa Toro and send your taste buds on an exotic vacation! 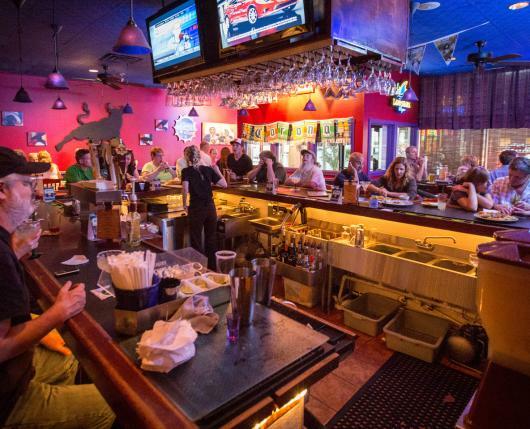 Join us for Happy Hour, Monday – Saturday 4:30 – 6:30 at either of our bars, and enjoy $6 House Margaritas, $6 Appetizers, & $2 Yuengling & Miller Lite drafts! Monday’s are Kid’s Night- where kids eat free (1/purchase of adult entree) from our Little Amigos Menu! 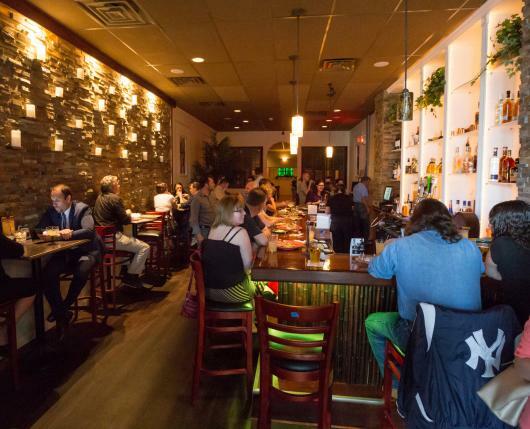 Trivia happens Monday’s, from 7-9! Join our quizmaster Monday’s with $6 Blue Margaritas, $2 draft Miller Lite & Yuengling Lager, $4 well “you call it”s, & $5 Tasty Trivia tidbits, including Flautitas, Ground Beef Nachos, & Guacamole! Prizes for the top 3 teams! Tuesday’s we feature Happy Hour in the dining room, as well as the bar, from 4:30-6:30! Every second Tuesday of the month is Open Mic, from 7:30-9:30! Join us and be a Rock Star for the evening. 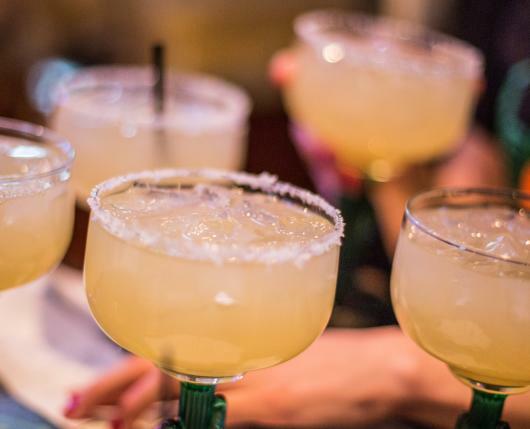 Wednesday is Margarita Night, featuring $6 House Margaritas, 4:30-9!